You are investing a lot of time and money in owning and maintaining your home. You want to make sure you have adequate protection for your home and its contents. 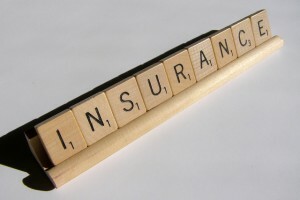 In fact, you will not be able to close on your home loan without having homeowner’s insurance. You can find some information on homeowner’s insurance from the Alabama Cooperative Extension System here.